The Trump administration recently proposed allowing private companies to pay the United States Postal Service (USPS) for the privilege of putting packages into mailboxes, a practice which has long been illegal. The proposal is a way to make money for an organization that has lost over 50 billion dollars since 2007, at a time when other mail carriers are thriving. It seems that the USPS cannot turn a profit despite its legal monopoly on carrying letters. Mark Dimondstein, the president of the American Postal Workers Union, told NPR that he opposes the measure that would allow companies like UPS and FedEx to put packages in mailboxes because customers might choose to use those companies instead of the post office. 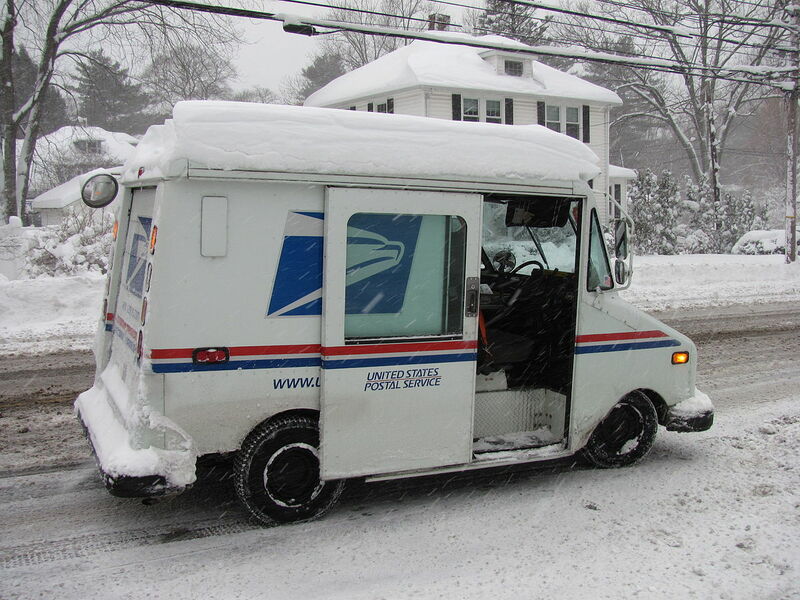 His comments show how the survival of the post office depends on the government’s ability to prevent people from choosing how, and by whom, their mail is delivered. For this reason, we need to turn the post office into a private business. No private company could continue to exist if it suffered the kind of losses that the USPS has over the past decade. What was originally intended to be a self-sustaining business now costs taxpayers billions each year. Where does all of that money go? The post office’s losses are essentially a subsidy, allowing mail to be sent at lower prices. Sixty percent of that mail is advertisements, an assortment of catalogs and coupons that most people throw away. Only 3 percent is person to person mail, and much of the rest are bills, many of which can already be sent electronically. The money that goes to the post office is keeping paper billing and print advertisement on life support, artificially lowering the cost of mail that isn’t environmentally friendly or particularly useful. Some argue that we still need the postal service because of the tiny portion of its services that customers still value. Some people might prefer receiving paper bills and the occasional physical letter from their grandchildren. Bill collectors might start charging extra for physical copies of statements if it costs more to mail them, and private mail carriers will almost certainly charge more than current post office prices to send letters. 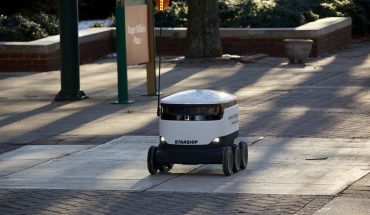 In addition, people living in rural areas fear that they will have to pay more if a private company were delivering their mail. It is true that without a government postal service, consumers might notice higher prices for some kinds of formerly subsidized mail, but this does not necessarily mean that the cost overall will be higher. The reason prices are so low right now is that part of the cost of sending a letter is paid through postage, and the rest is paid in taxes. 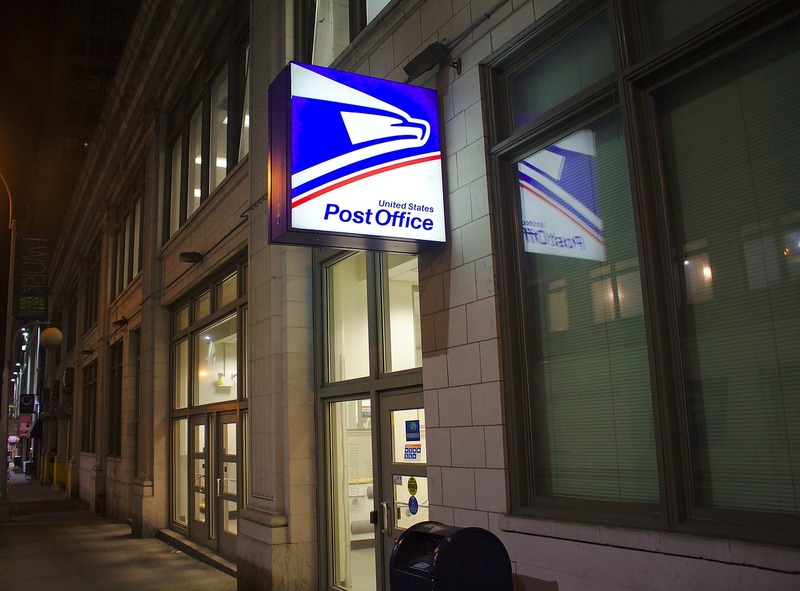 A private mail carrier would require customers to pay the entire cost of sending their letter as postage, as private companies cannot use tax money. 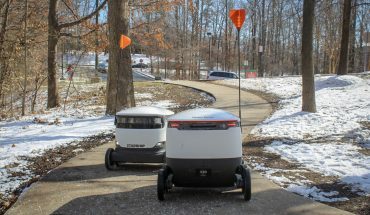 Under a private system, people would still have to pay to send mail, but they would not have to pay for all of the inefficiencies that result from the government postal service’s failure to adopt new technologies in a timely manner. UPS and FedEx have developed extremely efficient methods of processing and delivering mail at a pace that the bureaucracy of the USPS simply could not match. UPS trucks famously make very few left turns in order to save tiny amounts of gas. Sensors in UPS trucks track every part of the delivery process collecting data to make further improvements to routing. Though the costs under a private postal service would be distributed differently than they are under the current system, they would almost surely be lower than what we see today. For that reason, we should follow in the footsteps of dozens of countries around the world and privatize our postal service. This would mean putting the USPS and all of its assets up for sale and allowing a group or combination of groups to buy it. By running the post office like a modern business and not a dying government agency, a better quality of service can be provided at a lower overall cost.